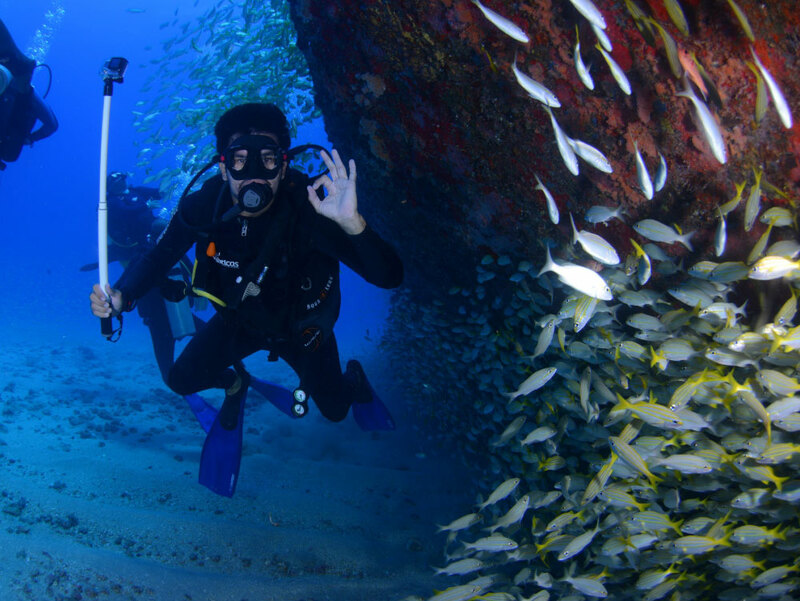 Interested in the PADI Deep Diver course? As divers, our curiosity often gets the better of us; we always want to see what lurks under the next overhang, inside the next cave or within the mysterious depths of the oceans. 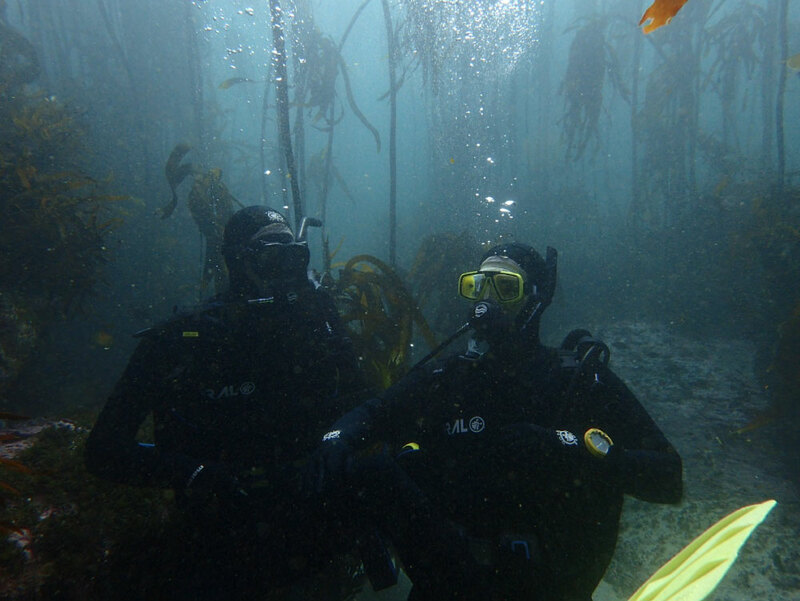 There is always something else to see, whether a historical wreck at 34metres, a wall dropping from 12metres to 38metres, or a specific creature residing in the depths. 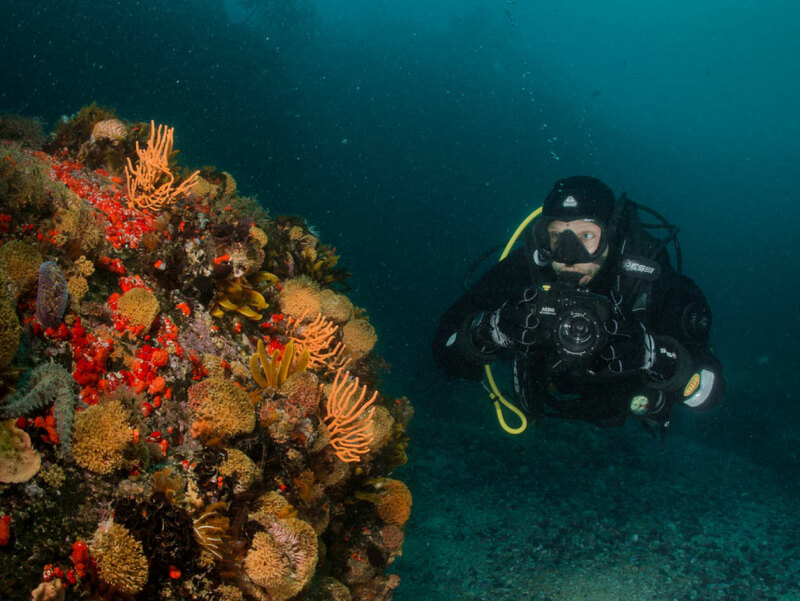 With the PADI Deep diver course you will learn how to safely experiencing diving to depths of up to 40metres and enjoy a whole different world experienced by only a handful of others. 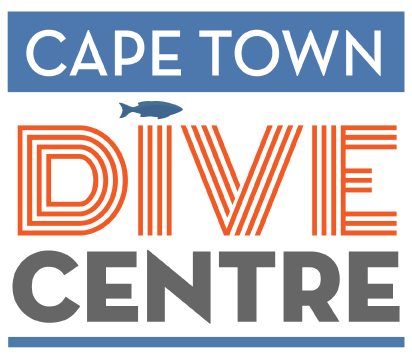 During this course you will learn about safety precautions and considerations for diving at increased depths and staying within your personal limits, specialized equipment needed, effectively managing your air usage and dealing with the possibility of gas narcosis, and deep dive planning and site setup.